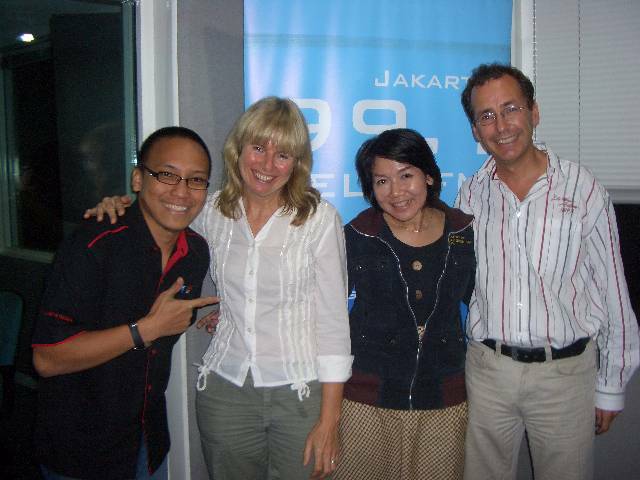 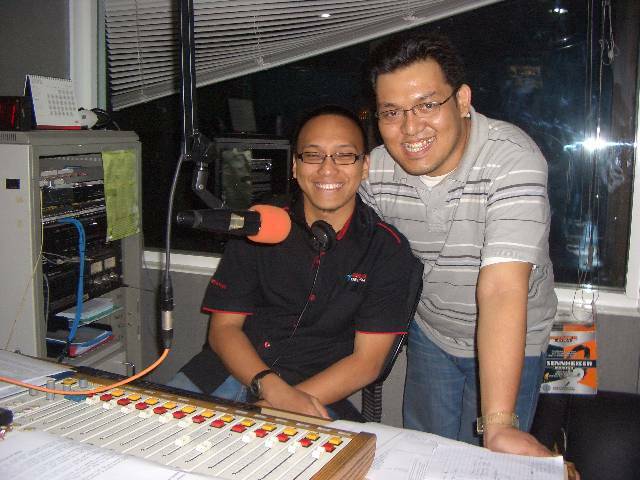 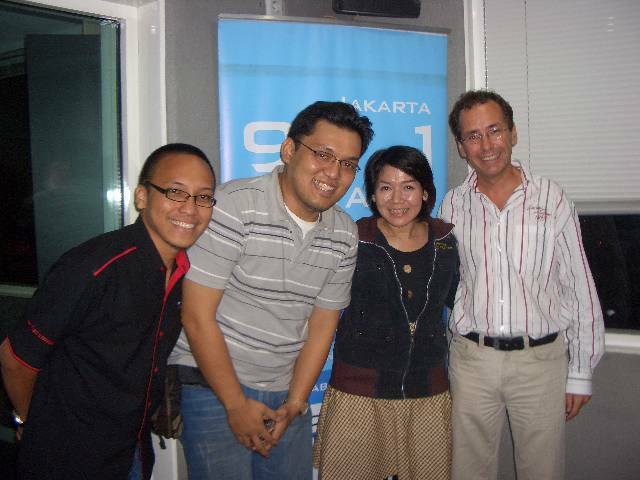 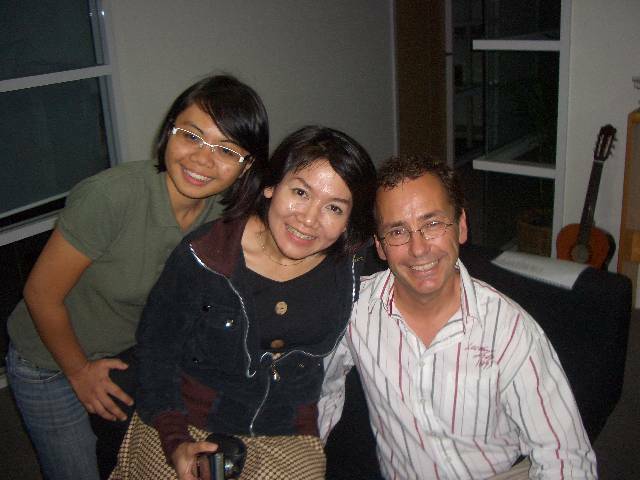 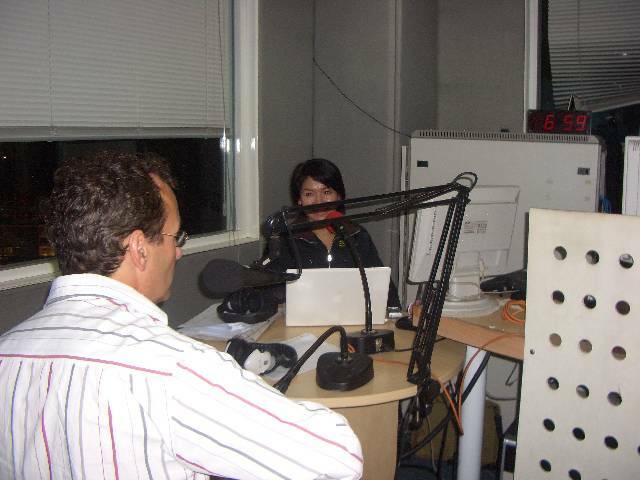 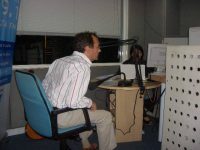 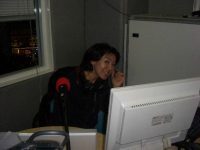 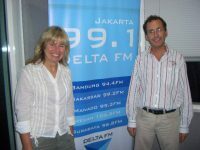 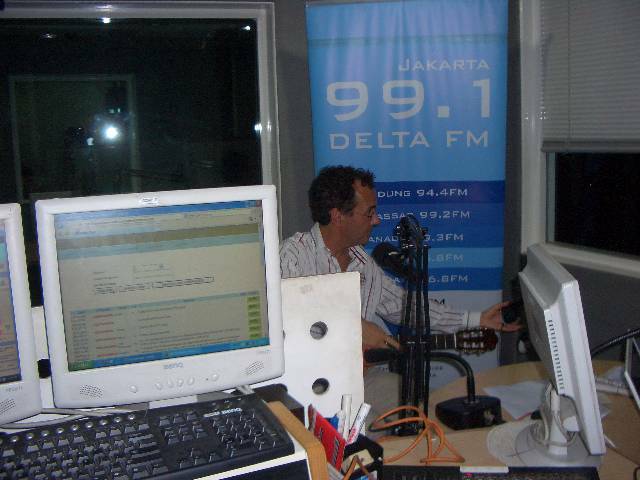 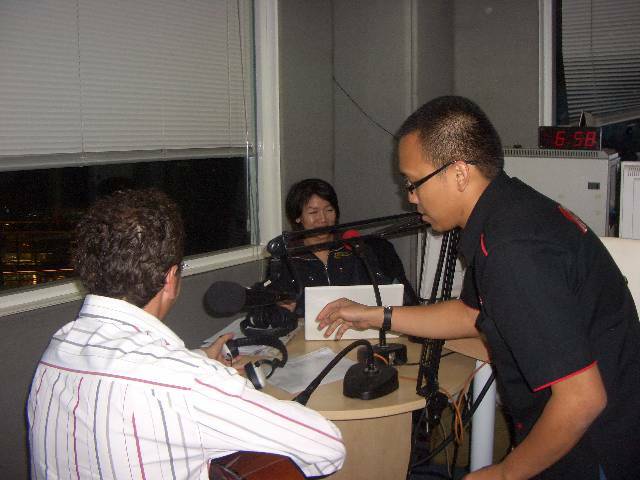 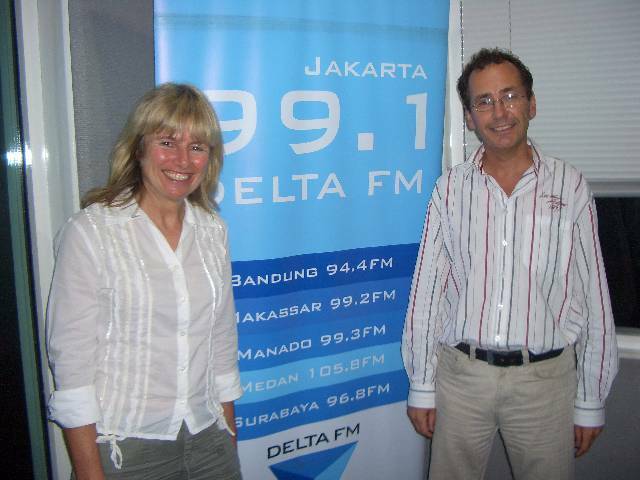 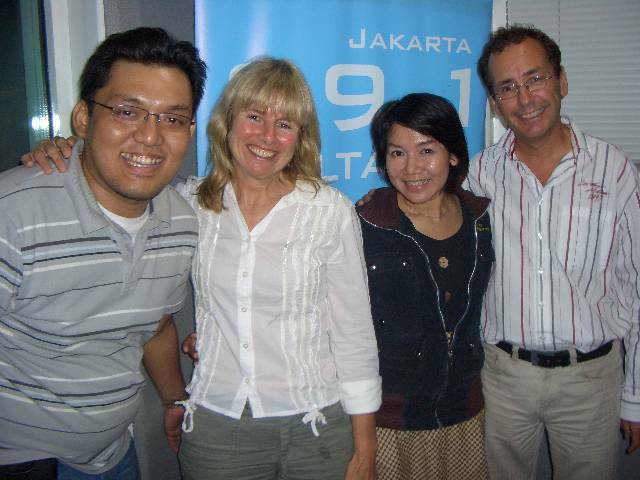 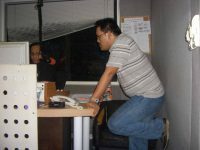 During my stay in Jakarta I was invited to the Delta 99.1 FM studio for a live radio program. 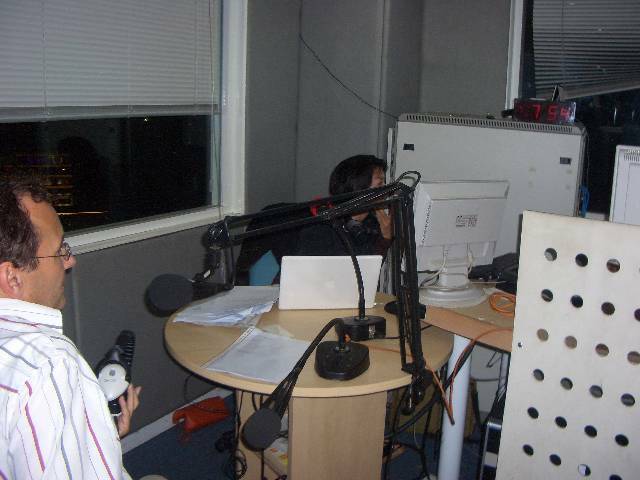 The program, Chill Out Friday, was presented by Raynia Atmadja (Nia). It was broadcasted live. 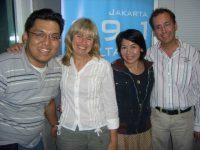 I have made a video with highlights of the interview and some pictures that have been made at the studio and other locations in Indonesia. 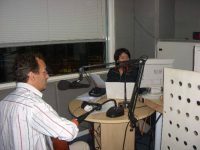 You can also hear me sing live. The presenter Nia had prepared a very nice surprise for me. She managed to arrange a live-on-air telephone conversation with someone very special …….